Referring to Adventures of Huckleberry Finn, H. L. Mencken noted that his discovery of this classic American novel was "the most stupendous event of my whole life"; Ernest Hemingway declared that "all modern American literature stems from this one book," while T. S. Eliot called Huck "one of the permanent symbolic figures of fiction, not unworthy to take a place with Ulysses, Faust, Don Quixote, Don Juan, Hamlet." The novel's preeminence derives from its wonderfully imaginative re-creation of boyhood adventures along the Mississippi River, its inspired characterization, the author's remarkable ear for dialogue, and the book's understated development of serious underlying themes: "natural" man versus "civilized" society, the evils of slavery, the innate value and dignity of human beings, and other topics. 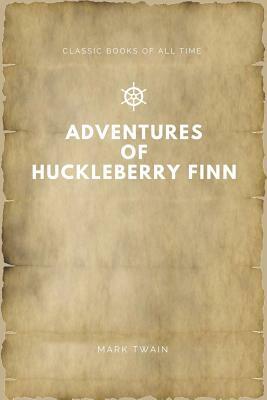 Most of all, Huckleberry Finn is a wonderful story, filled with high adventure and unforgettable characters.